More from Ora: Johnny Manziel Suspended for Autograph-Selling? We Give it a Try! The movie "This Is Us" about One Direction opens this weekend. What better way to prepare yourself for all the teenage-girl talk this weekend than by watching the best One Direction song parodies. 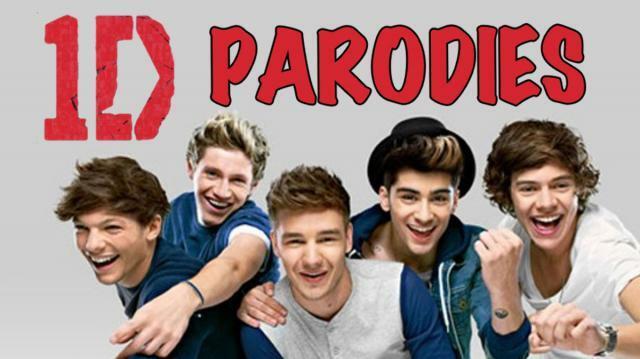 Check them out and let us know which parodies you like best!